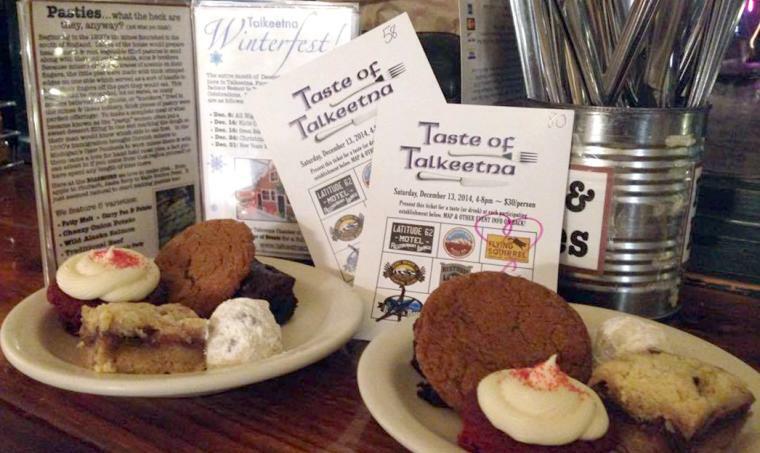 For foodies looking for adventure, make sure you visit Talkeetna this Saturday (Dec. 9), as the Taste of Talkeetna event is one of Alaska&apos;s top culinary events, and a relatively unknown one at that. Talkeetna is always a fun place to visit, but the Taste event takes it to another level. Tickets are $50 each, and get you "small tastes" at seven local restaurants - The Flying Squirrel Bakery, Latitude 62, Talkeetna Roadhouse, Denali Brewpub, West Rib Pub, Mountain High Pizza Pie and the Fairview Inn. Each venue serves a signature dish, and while it&apos;s designed to be small bites, there is definitely no shortage of food. The event starts at 4 p.m., and participants make their way through town, stopping in at each restaurant, without a set schedule or route. Each stop is unique - some sweet, some savory, but all delicious. Talkeetna&apos;s food scene is an untapped gem, and the Taste of Talkeetna showcases it in a great way. Don&apos;t just enjoy the food, however. Downtown Talkeetna is a great place to visit during December, as the town has a festive vibe all its own. The Village Park has a lit Christmas tree, and the holiday spirit is alive and well. Make plans to fully enjoy the Taste of Talkeetna without having to drive home by staying in town - there are lots of B&Bs, cabins and rooms. My family makes it a true adventure and stays in a cabin, finishing our weekend off with a famous breakfast at Talkeetna Roadhouse on Sunday morning before coming home. Tickets for the Taste of Talkeetna are $50 each, and are available by calling Talkeetna Roadhouse at (907) 733-1351. Tickets usually sell out, so make sure you get yours today. 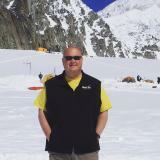 The event is sponsored by the Talkeetna Chamber of Commerce. For more information about the Taste of Talkeetna, check out their Facebook page HERE. 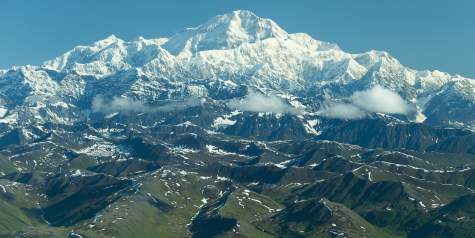 Talkeetna is known for its grand views of Denali, North America&apos;s tallest peak. 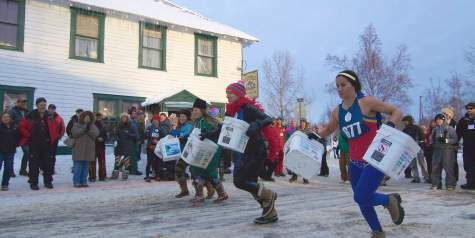 December in Talkeetna is filled with activities and fun. 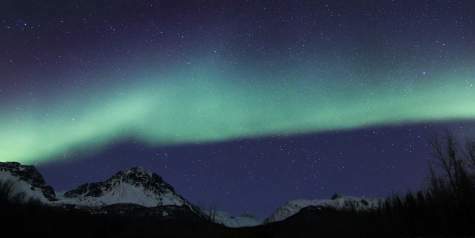 Winter is a great time to visit the Mat-Su Valley, with northern lights, skiing and more. 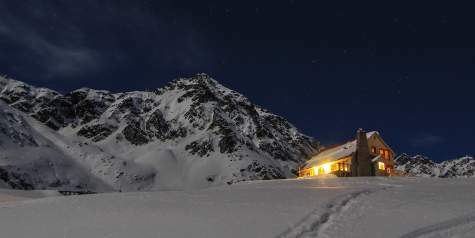 Check out this 5-day Mat-Su winter itinerary.